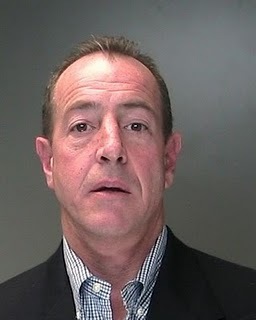 Michael Lohan has been repeatedly showing up at the Betty Ford Centre where Lindsay Lohan is attending rehab. He wants to see his daughter and it looks like he is not going to stop making a nuisance of himself until he does. Lindsay is so tired of his constant showing up that she is considering putting him on the approved guest list at The Betty Ford Centre. “It’s gotten to the point where Lindsay told Dina, ‘Mommy, maybe I should just let him see me because then he’ll go away and he’ll stop,'” the insider said. “Her feeling is, how dare Michael say he wants to make closure when he does something like that? He preaches ‘people, places, things,’ but his actions are a total contradiction. He says he wants to mend fences, and then he goes to this girl’s birthday. I am not sure what Michael being with Tila has to do with Lindsay. She would be a lot better off seeing Michael and telling him exactly what she thinks of him. Maybe then they can all move on! What do you think? Who Wins CDL’s October’s Most Obnoxious Celeb?